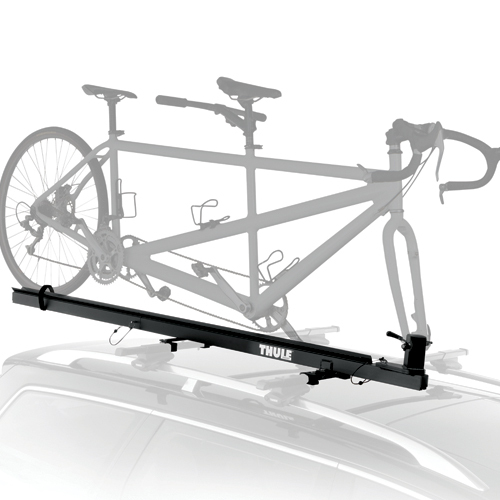 The Thule 558p Tandem Bicycle Rack Bike Carrier is designed to carry one tandem bicycle and fit Thule Load Bars and Yakima Round Bars. 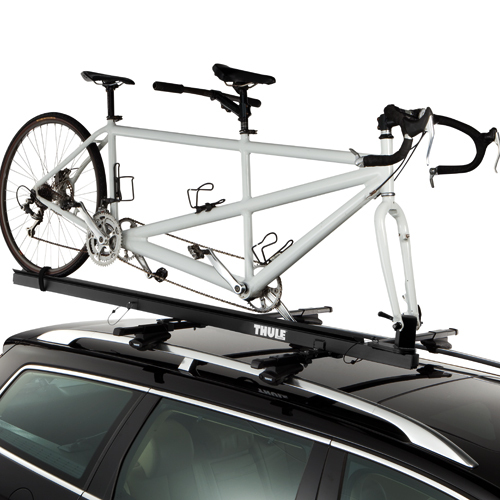 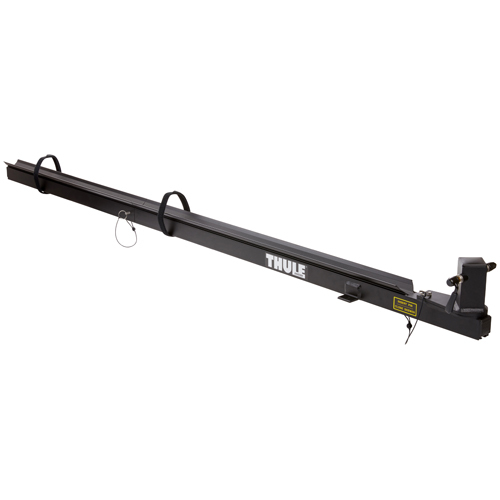 Thule's unique 558p Fork Mount Tandem Bicycle Rack System pivots as you load and unload your bike. 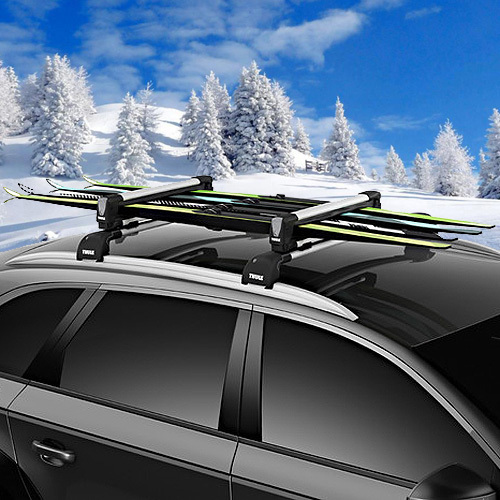 On lower profile vehicles you can attach your bike's front fork while the rear wheel is on the ground. 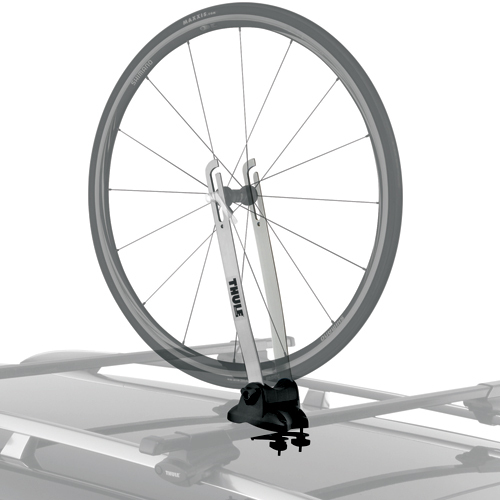 Then, simply pivot the bike and place the rear wheel in the wheel tray. 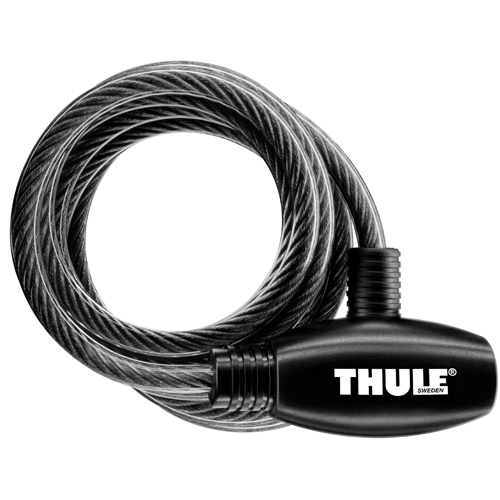 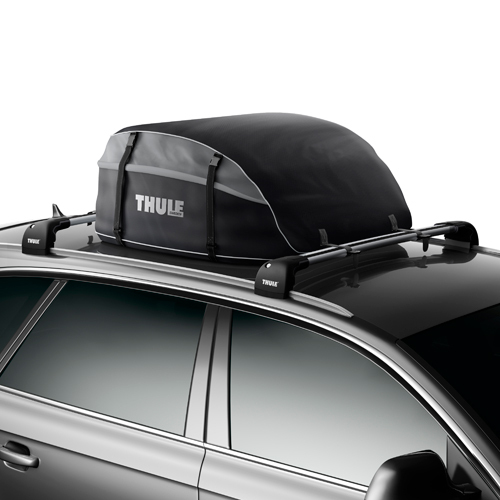 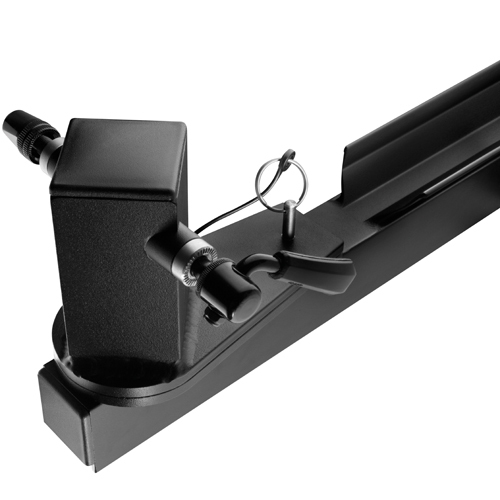 A Thule 538 Cable Lock is recommended to lock your bicycle to your rack (sold separately - see below).